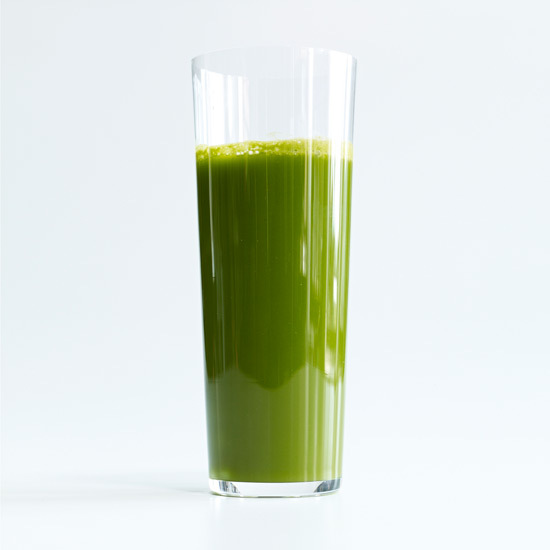 Don't let celery go to waste! 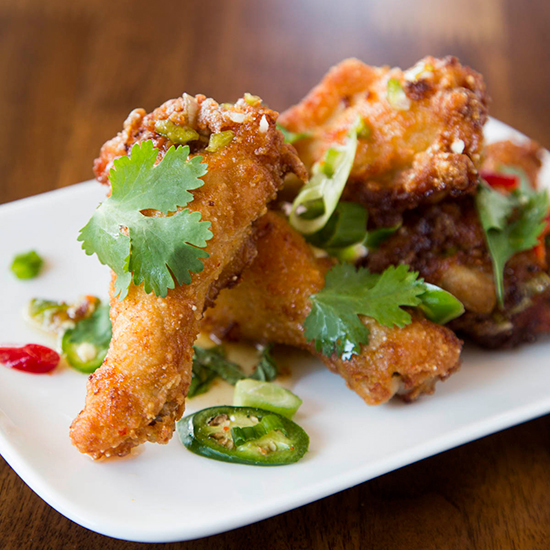 A good plate of hot wings always includes a side of celery. Not only does the crunchy vegetable add an eye-catching splash of green to the presentation, but it also helps ease the chicken’s spicy burn and gives you something else to dip into the creamy blue cheese dressing. 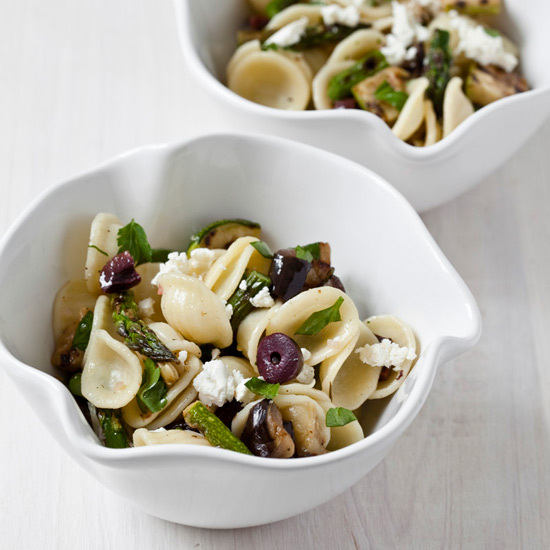 But let’s be honest, celery is not the main attraction and more often than not, a few spears will be left behind—along with most of a bunch in the fridge. Don’t let it go to waste. 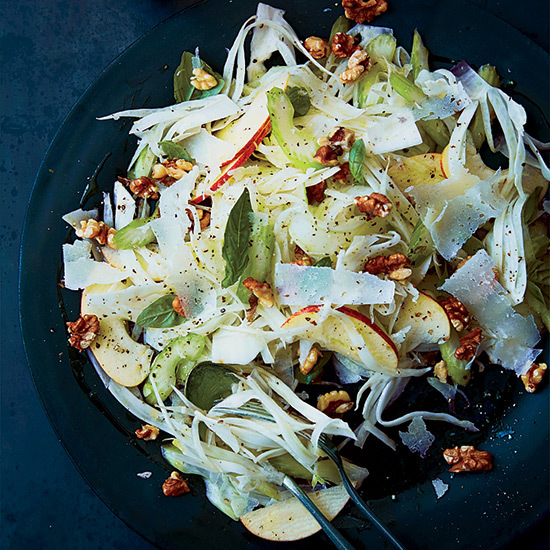 Here, delicious ideas for using up leftover celery. 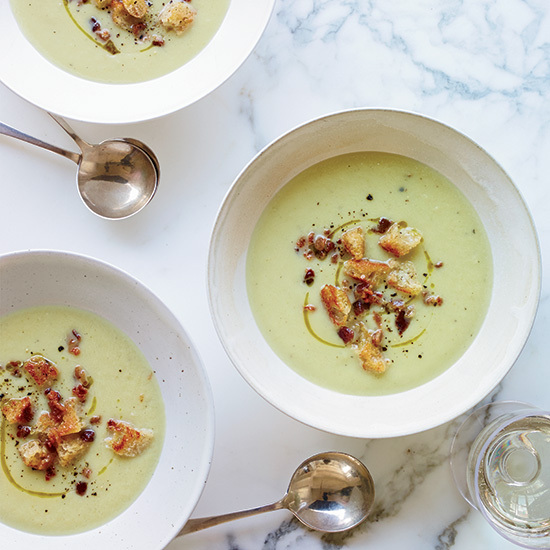 Sautéed celery gives chef Naomi Pomeroy’s elegant soup a surprising amount of flavor. 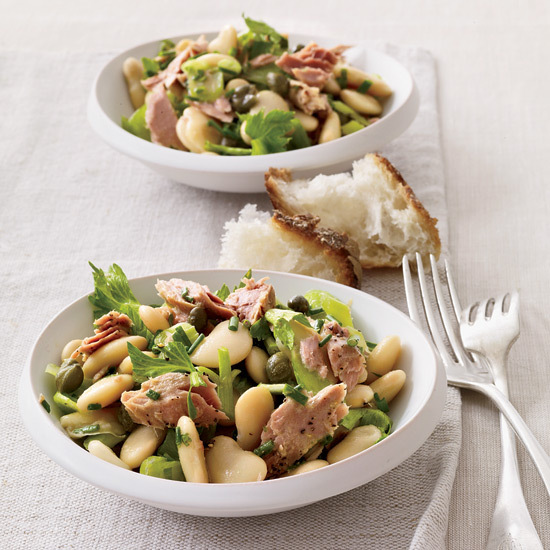 Big, creamy butter beans take this tuna and celery salad into entrée territory. 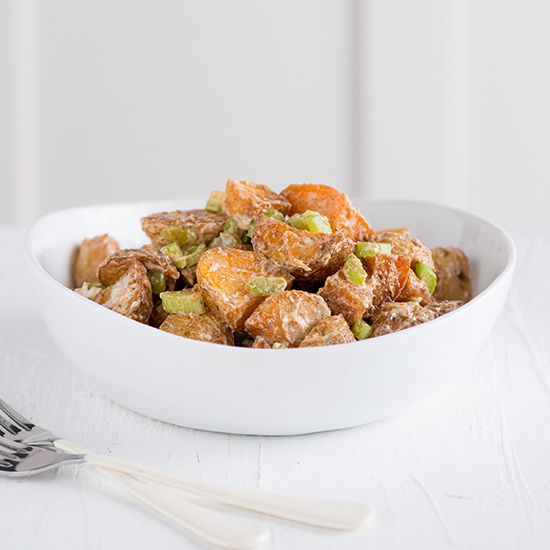 This healthy potato salad substitutes Greek yogurt for the usual mayonnaise. 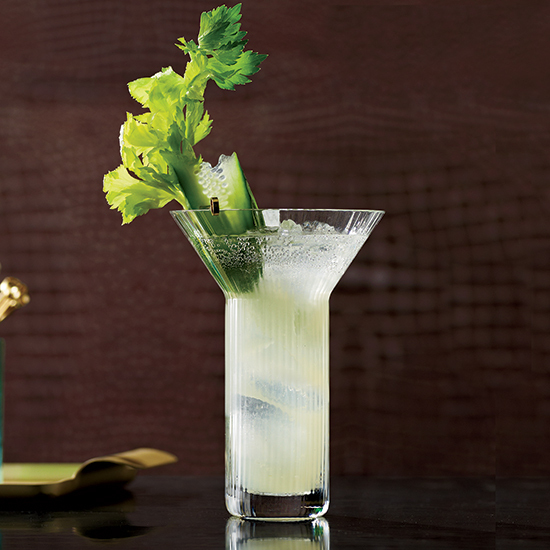 This herbal take on a traditional cooler called the Rickey (spirit, lime and seltzer) combines celery and cucumber with aquavit, a clear Scandinavian spirit flavored with caraway and other botanicals. Blogger Athena Calderone likes to make this salad with sweet-tart Honeycrisp apples, but you can choose the variety you like best. 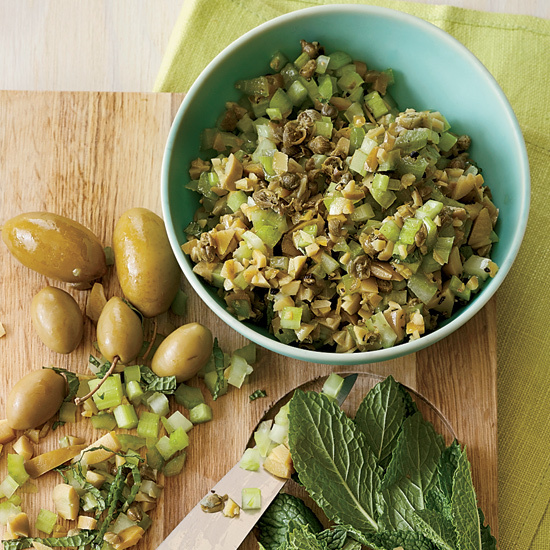 This bright, briny salsa is delicious over white fish. 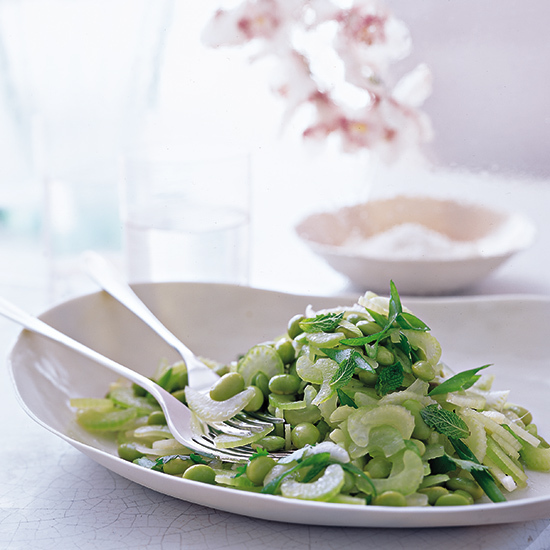 This beautifully green salad is tossed with a simple lemon juice–oil vinaigrette. 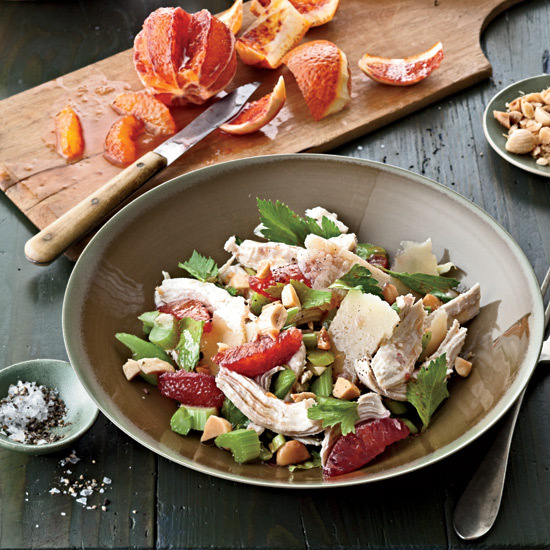 This riff on a Chinese chicken salad calls for blood orange segments in place of mandarin orange.